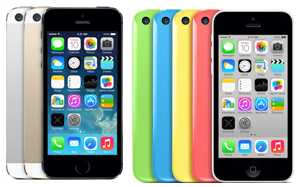 We’re pleased to inform everybody that you can Unlock new iPhone 5S and iPhone 5C from AT&T USA. 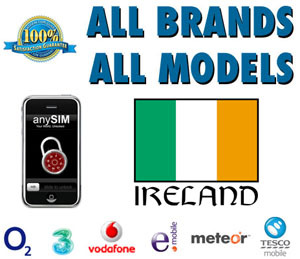 Service 100% tested & working on all IMEI. And we decide to start advertise major discount for everybody. Below is the list of service we offer to Unlock iPhone from AT&T. We just add a 3 x new services to Unlock iPhone from Croatia Networks. 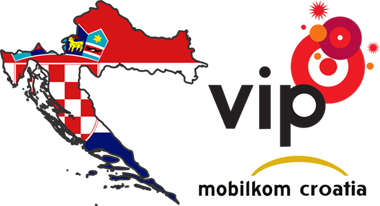 Now you can Unlock all iPhone from T-Mobile, and VIPnet Croatia. Including the iPhone 5 and in less than 3 workings days !! We just add a 3 x new services to Unlock iPhone from Turkish Networks. Now you can Unlock all iPhone from Avea, Turkcell and Vodafone Turkey. Including the iPhone 5 and in less than 3 workings days !! We just add a new service to Unlock iPhone from Viettel Vietnam. 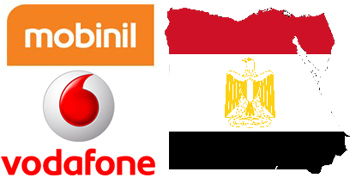 Service is working in less than 4 Working Days and all iPhone and IMEI are supported including the iPhone 5. We just add a new service to Unlock iPhone from Movistar Venezuela. 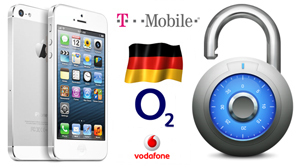 Service is working in less than 24 Hours and all iPhone and IMEI are supported including the iPhone 5. Service is 100% tested & working.